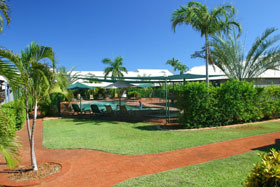 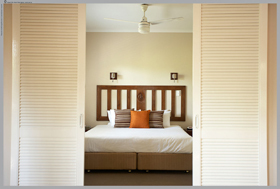 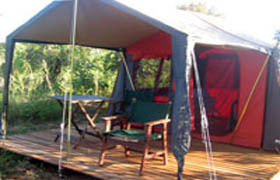 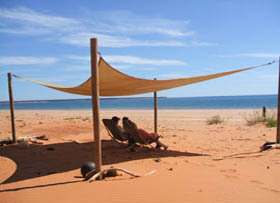 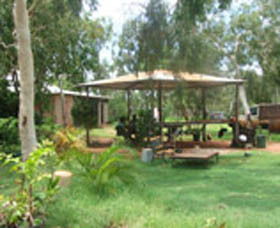 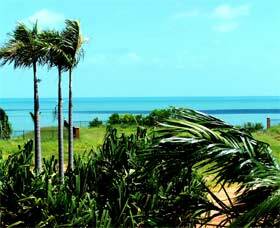 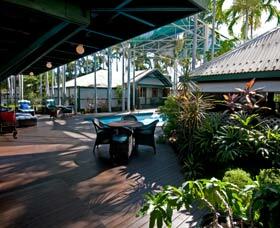 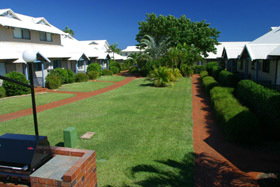 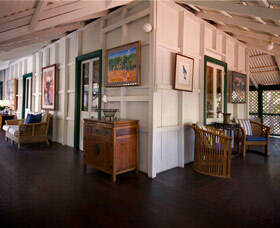 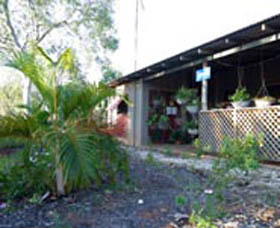 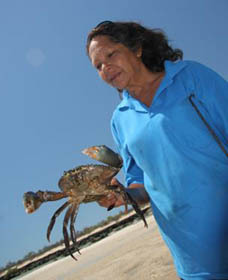 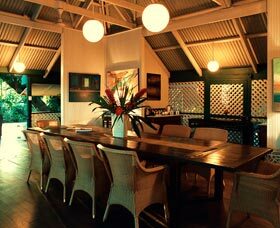 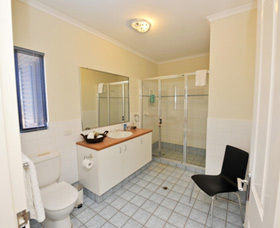 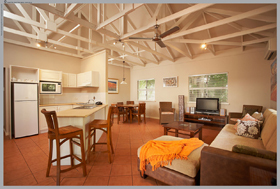 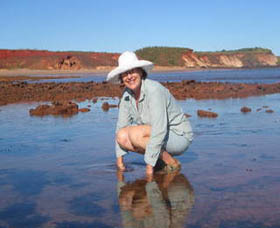 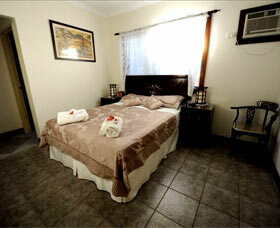 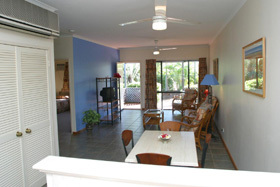 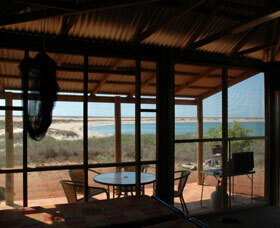 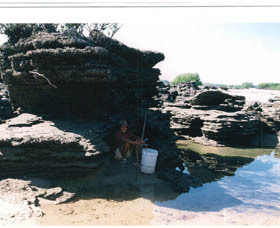 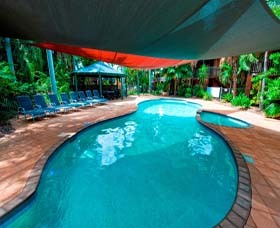 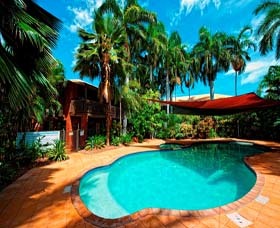 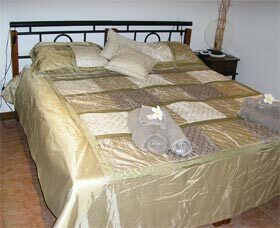 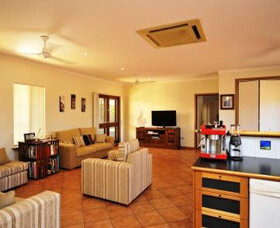 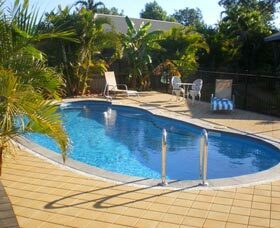 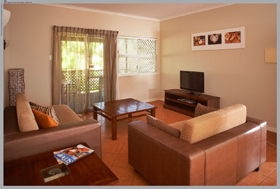 Chile Creek Community Stay is located two hours 30 minutes drive from Broome on the Dampier Peninsular. 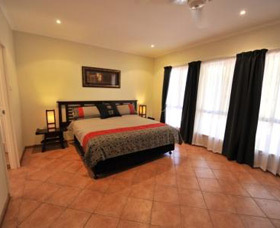 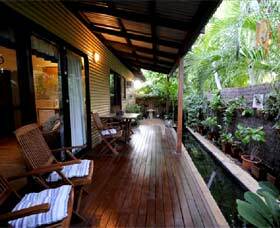 An exciting new four star bed and breakfast, ideally situated between famous Cable Beach and Chinatown's entertainment area, Ochre Moon B&B offers modern luxury in a relaxed and friendly atmosphere. 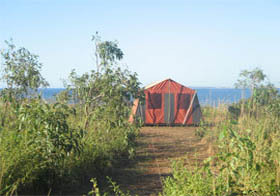 Goombaragin Eco Retreat offers self-contained accommodation that are perched high on a cliff top with panoramic coastal views of beautiful Pender Bay on the Dampier Peninsula only two hours drive north of Broome.